What happens with registered mail? On accepting the GTC, PEAX users agree to registered mail being delivered to the scanning centre. Registered mail is classed as delivered upon receipt by the scanning centre. The documents are then scanned and deposited in the PEAX Postbox. Unscannable documents will automatically be forwarded to the PEAX user's residential address. A hard copy can be sent to the user's home, if required. 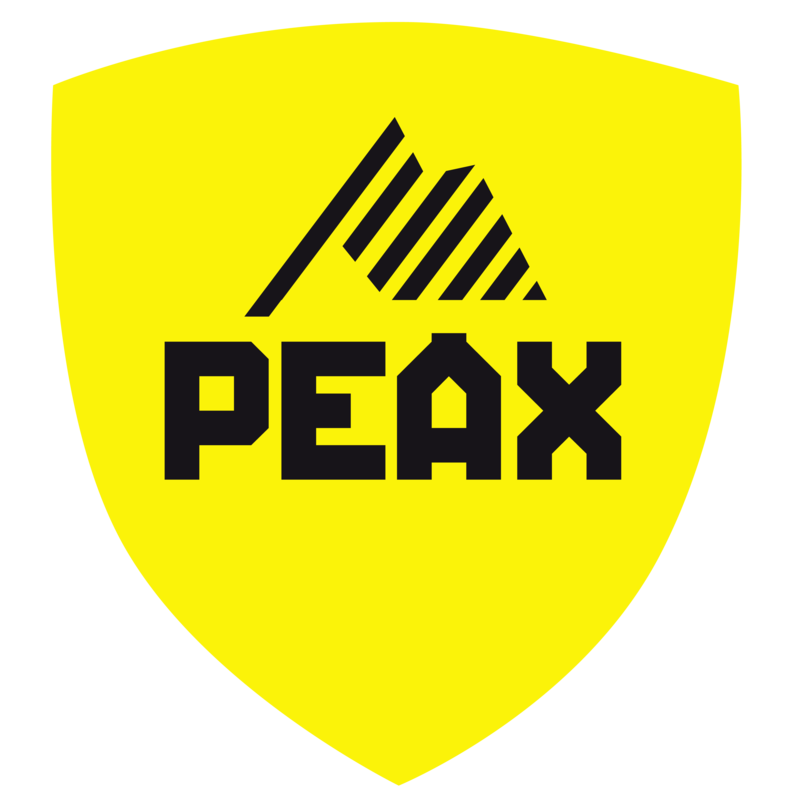 The PEAX user will immediately receive a notification email informing them that the registered mail has been received.